If ever a sign's clarity were important, it is with directional signs. 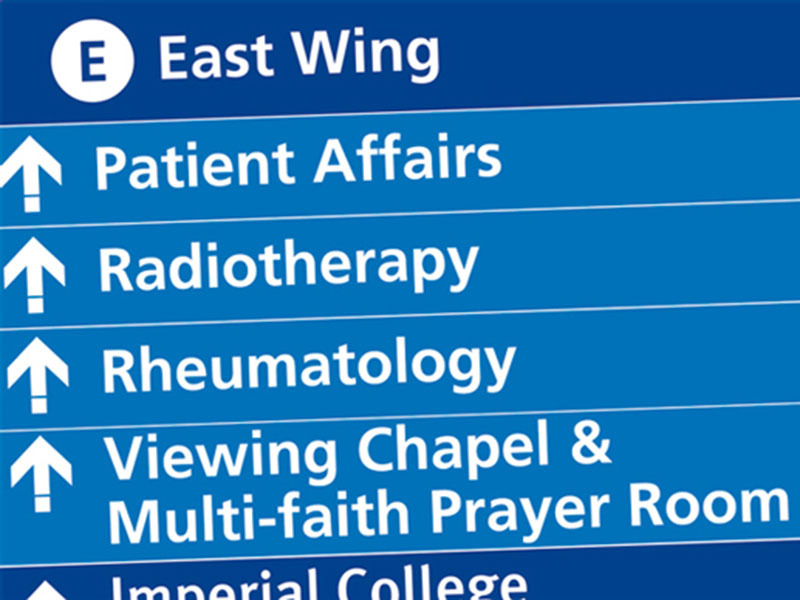 Designed specifically to aid people in getting to their destination quickly and efficiently, getting clear, understandable and easily noticeable directional signs is extremely important. Not only are the Directional Signe signs instrumental in getting your customers, clients, residents or guests to their final destination, but they also provide a first impression of your company as a whole. Beautiful, well-maintained directional signs offer a clean, professional style that any customer is sure to appreciate.